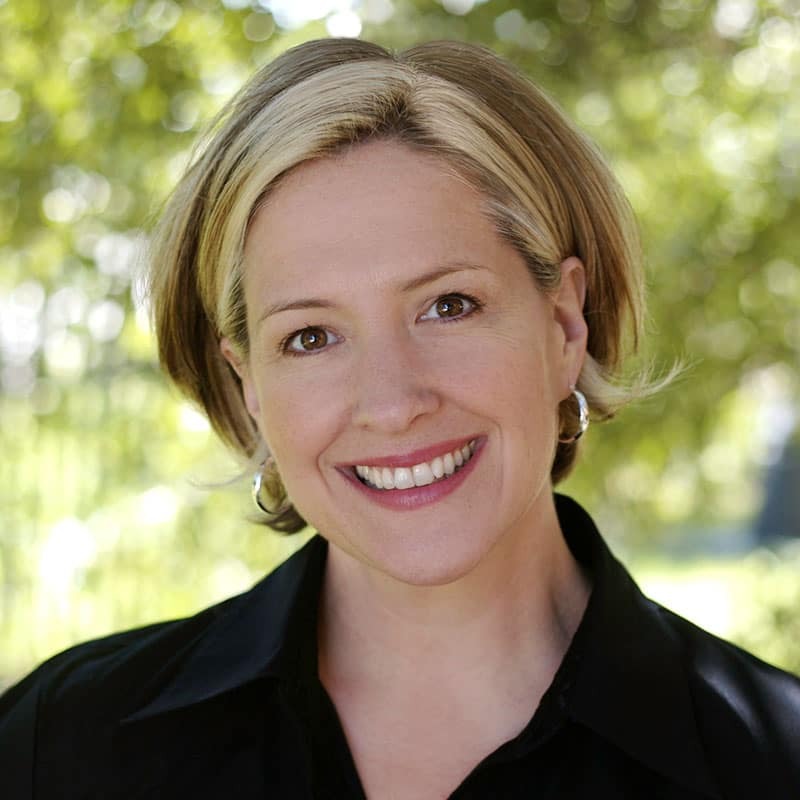 Brené Brown is a nationally renowned speaker and author, whose groundbreaking work on vulnerability, courage and shame has been featured on PBS, NPR and CNN. Her 2010 TEDxHouston talk on the power of vulnerability is one of most watched talks on TED.com. Her most recent book is Daring Greatly: How the Courage to Be Vulnerable Transforms the Way We Live, Love, Parent, and Lead.